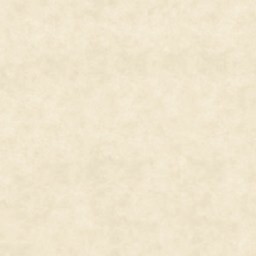 Announcement: Rules Regarding Living Greyhawk Material. Please Read. Announcement: Forum Rules. Please Read.